If the above box is checked, we'll send you a proof image via email 24 hours after your order. We'll then wait for your approval response. You get *only one* chance to make changes before it goes to print. Selecting this increases production time. Please be sure the information you provided above is accurate. Hover over the question mark to the left to read our policy. 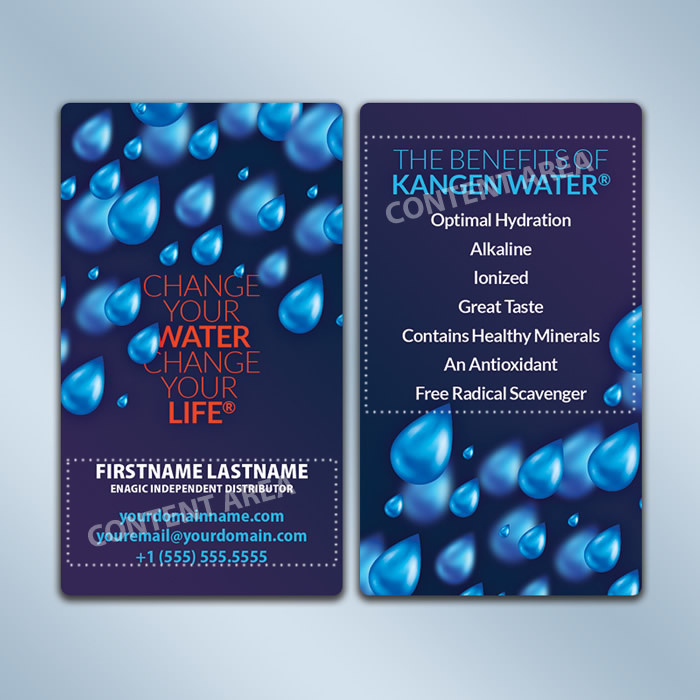 Business card dimensions: 3.5" x 2"
You'll never get a second chance to make a first impression! 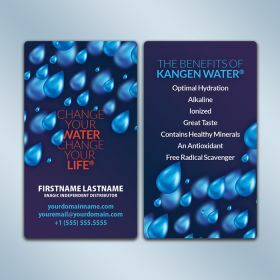 With a variety of themes, our business cards will pave the way to success. Our cards are printed on fade-resistant, UV coated, 16 point card stock with vibrant soy-based inks. Choose your theme and then add content to everything inside the dotted line (content area) on the front and back of the card. * We reserve the right to exclude anything that doesn't fit inside the designated area.